I was very interested to read up on the new research regarding Why UK Patients Travel for Infertility Treatment Abroad. The UK has unique regulations for ART, making it an especially fascinating area to study cross border reproductive care. The International Medical Travel Journal (IMTJ) recently interviewed Professor Lorraine Culley regarding UK patients’ decisions to travel from the UK for infertility treatment. Lorraine Culley, Professor of Social Science and Health at de Montfort Univertisty, is the Principal Investigator for an exploratory study of cross border reproductive care—Transrep. Professor Culley started this study in order to separate the media’s portrayal of “reproductive tourism,” from the actual stories of those traveling for fertility treatment. She wanted to talk to intended parents and find out who was traveling, the reasons people were leaving the UK for services, how intended parent’s experiences differed in other countries. 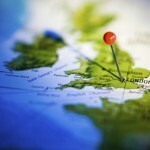 Why do UK citizens seek fertility treatment abroad? Professor Culley explains that, “There are lots of different reasons that have been suggested by academic and media commentator. Cost, availability of treatment and legal factors are among the main motivating factors.” It also stuck me that, “for those who chose to have treatment abroad, both the patients and the other stakeholders felt that it was important to have good sources of accurate information about overseas clinics, about what was available, and to have information about what kind of questions to ask the clinic before travelling.” Here at Global IVF, we work to create a community that helps to answer those questions! 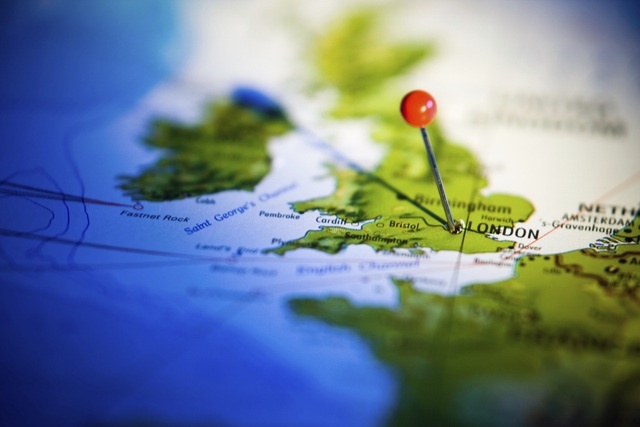 How Will HFEA’s New Policies in the UK Affect Cross Border Reproductive Care? Sperm Donor: Where in the World is All the Sperm? Fertility Tourism: Why People Travel for Fertility Treatments?